ABC Services have been servicing Citroen cars and vans in Cheltenham since 1968- so we have built up a huge experience in maintaining and repairing your Citroen, with fully trained mechanics and technology. ABC Services delivers a professional and efficient service that meets the standards of any main dealer. We use the latest workshop equipment and digital tools, backed up with our own experience, to take care of your Citroen regardless of its age, including vehicles within their manufacturer warranty. So you benefit both from reduced costs but you also have the peace of mind that your Citroen is being properly serviced- which means your car or van is in the safest of hands, as we apply our years of experience to give your vehicle the specialist care and attention it deserves. As a Citroen owner, you have the right to take your car to any garage or mechanic for servicing. Under EU Block Exemption legislation which has been around for many years now, a manufacturer cannot force a buyer to have their car serviced by their official dealership network, and cannot refuse to honor a new car warranty simply because a car has been serviced elsewhere. However, a manufacturer does have the right to set a servicing schedule which must be adhered to. In addition. 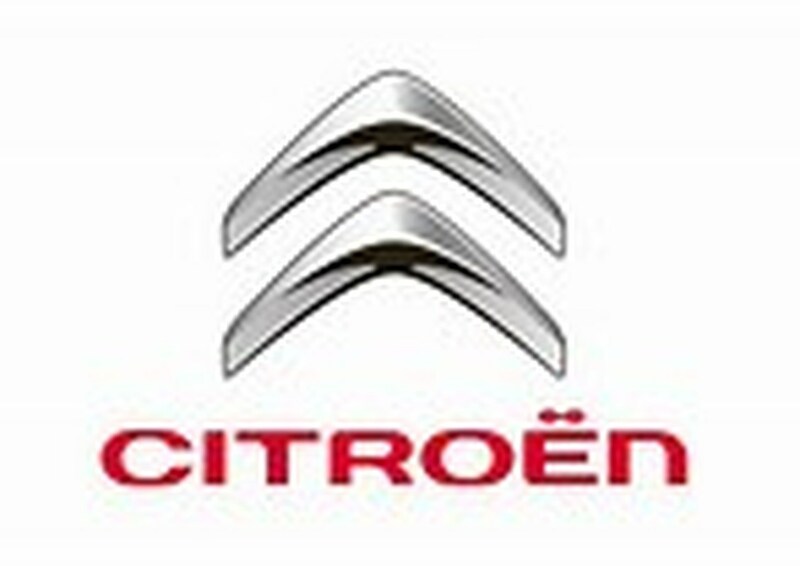 regular servicing and maintenance of your Citroen can help to keep your vehicle running costs to a minimum. As well as ensuring optimum vehicle performance and economy, regular servicing also covers key safety areas such as brakes, steering, suspension and tyres to prevent the failure or breakdown of expensive components.